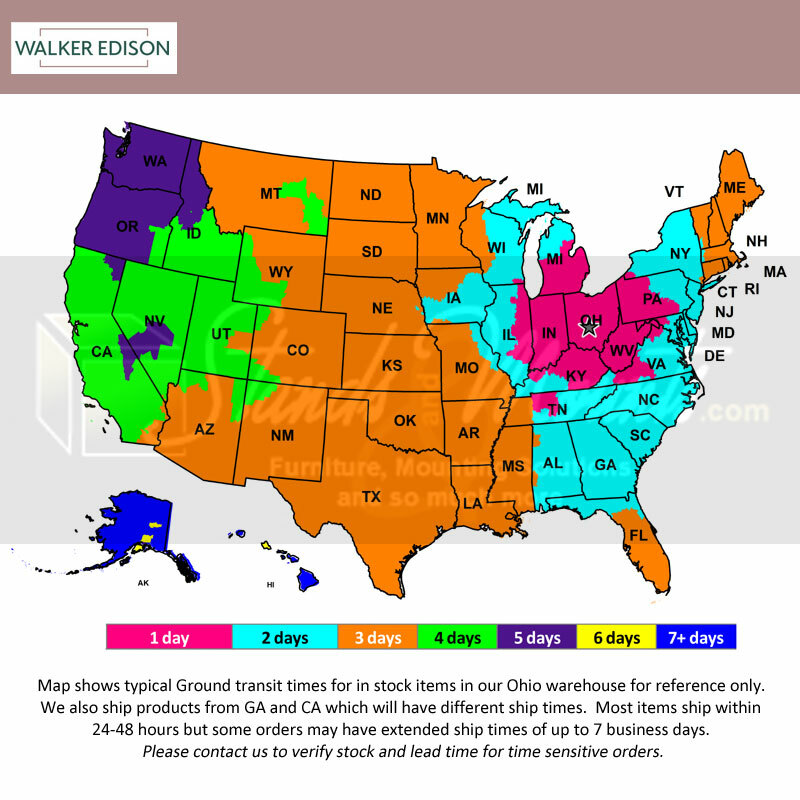 More on the Walker Edison Deluxe Home Office Storage Desk (Black) DW48D30GY below. 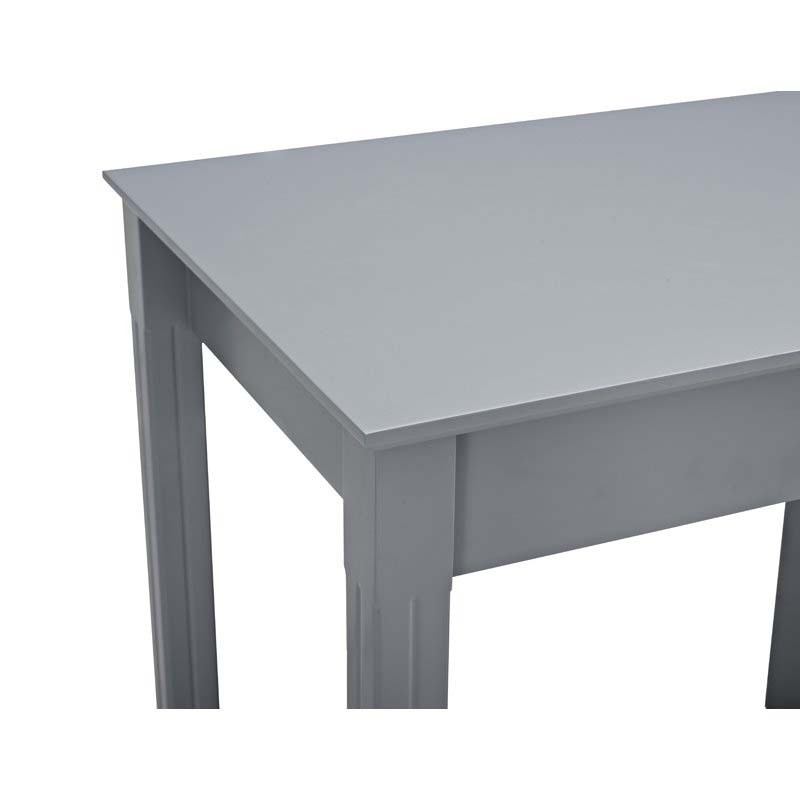 Improve your work space with this deluxe wood storage desk, so you can have a place to organize all your work-related items. 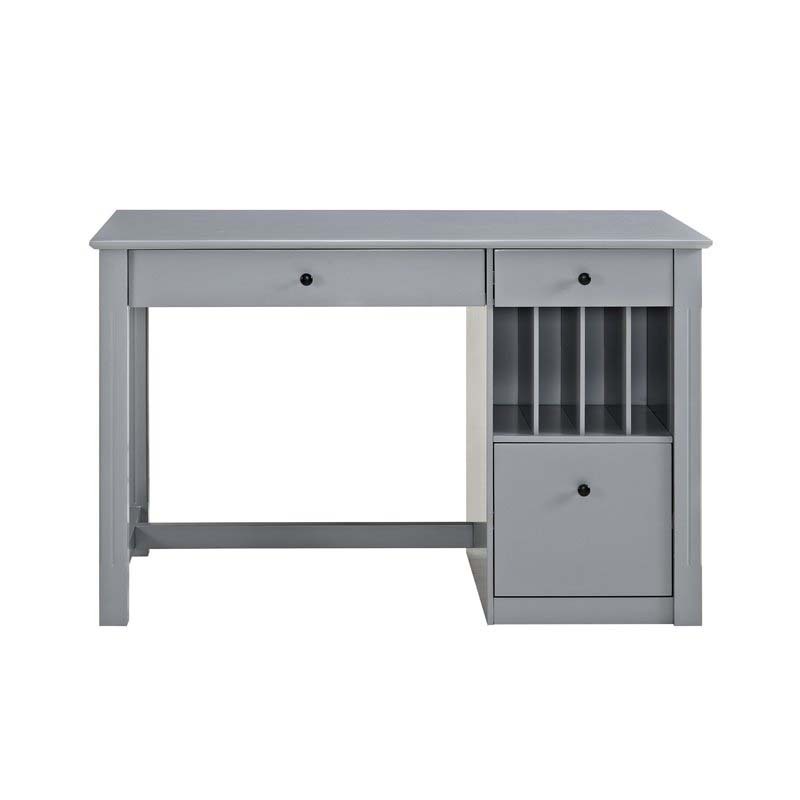 This computer desk is constructed from high-grade MDF with a beautiful, painted Grey finish. Features a drop-down keyboard tray, hanging filing drawer, and file slots to provide you ample storage space. 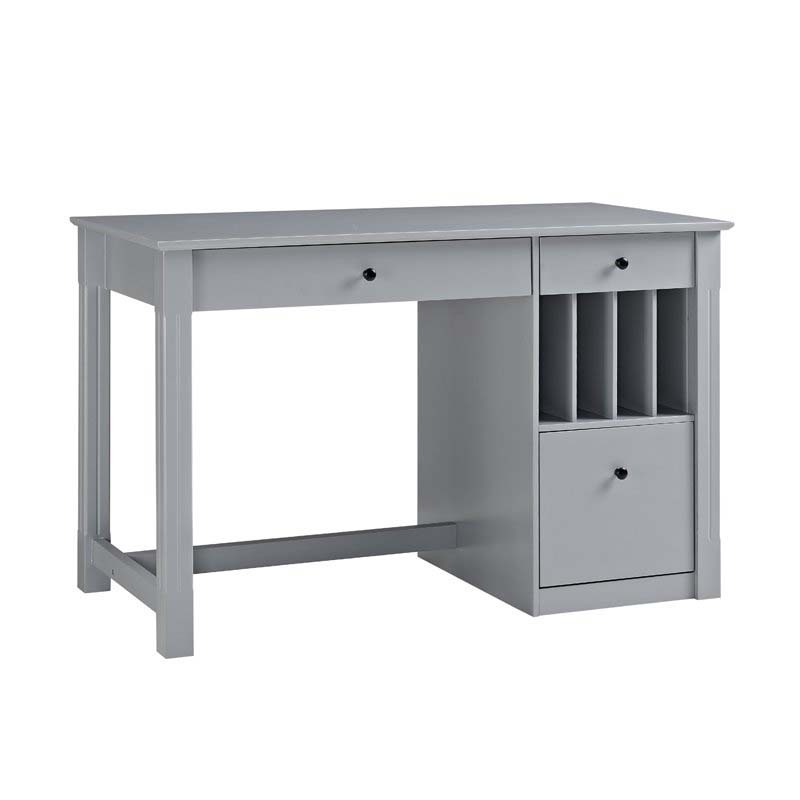 Ideal for your home office or in a corner of your home giving your space a modern appeal.